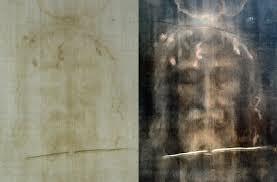 thermal imprint | Is the Shroud of Turin really some kind of supernatural photographic 'selfie'? 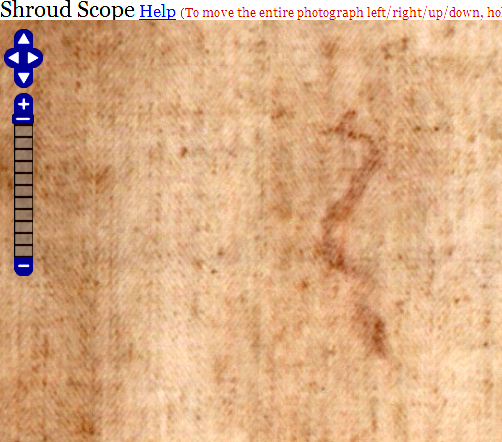 How long before the grey scales fall from people’s eyes, and the Shroud image accepted as a thermal imprint (“scorch”)?? 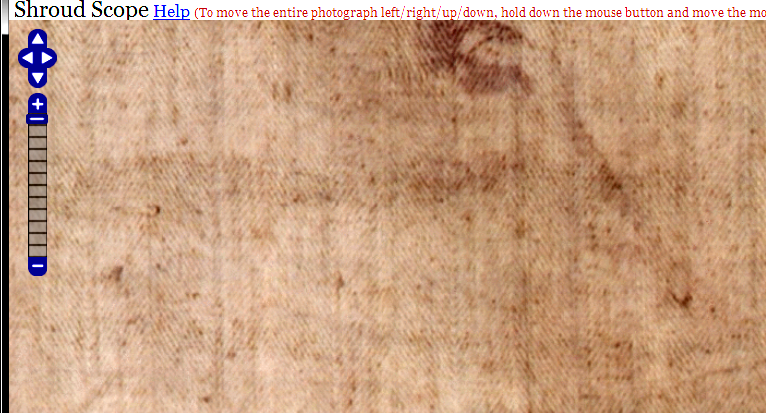 Is the Man on the Turin Shroud a pseudo-negative imprint from a DEATH MASK? 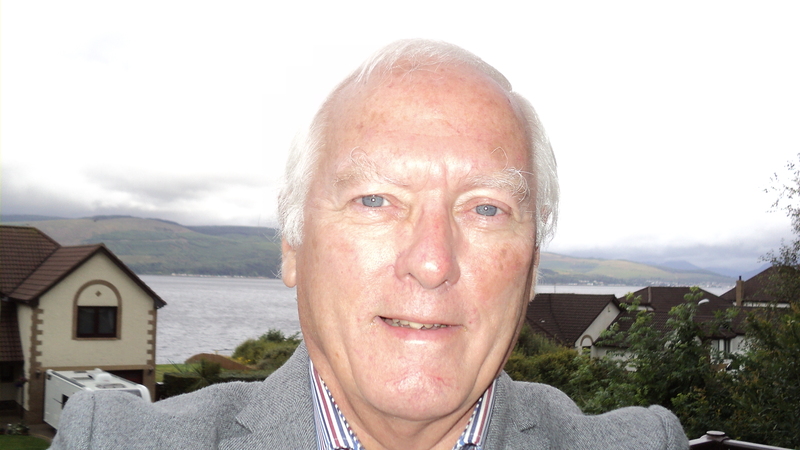 (Could that be why the modern-day photographic negative looks so much better than the original? ).